Join Our New Daisy Scout Troop! 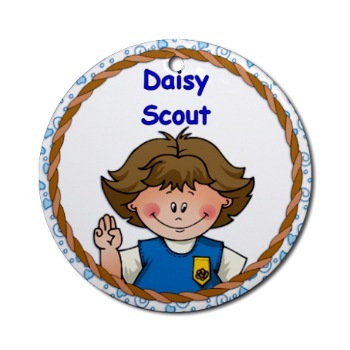 Kindergarten girls from Carmel Valley are invited to join our new Daisy Scout Troop 30620. An informational meeting will be held on Wednesday, February 13, 2012 at 2pm at the Carmel Valley Community Center off Ford Rd. At the meeting you will have an opportunity to meet the co-leaders, ask questions, and sign up your daughter for Daisy Scouts. Both parents and girls are invited to attend. See you there!